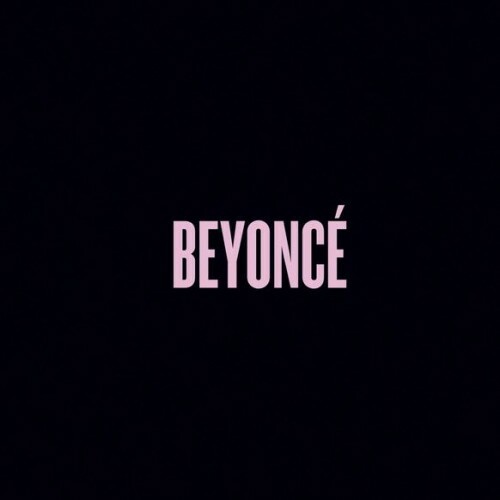 Out of nowhere, Beyonce gives fans an early Christmas gift, releasing a self-titled album exclusively on iTunes. Beyoncé, her fifth solo LP, is a 32 song and video collection dubbed a “visual album.” Contributions comes from Justin Timberlake, Kelly Rowland, Drake, Frank Ocean, Pharrell, Timbaland, Hit-Boy, Key Wane, Detail, Michelle Williams, Sampha, husband Jay Z, and her daughter Blue Ivy. Yes BABY… Die Videos ???????????? Oh ja, das tut sie. Ich steh nicht auf sie, habe mir aber diese Videos tatsächlich reingezogen, ziemlich geil. Bisschen crazy das ganze Projekt.